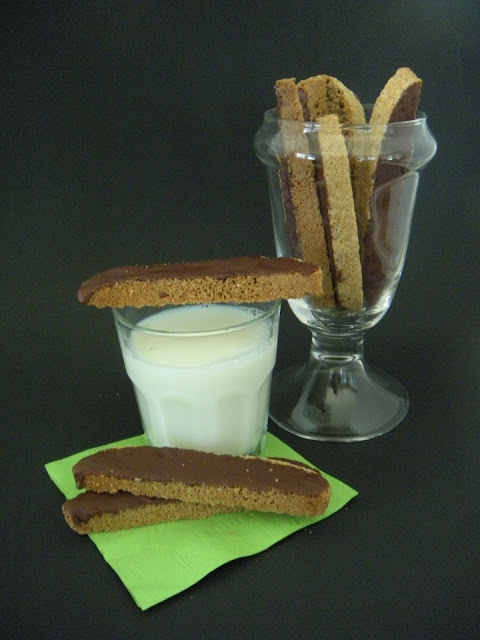 Biscotti was made for dunking! After a little time off and a new laptop (beer + technology = disaster) I am back. This is one of my favorite recipes, and I am currently tweaking it for a more fallish flavor...you know what that means! 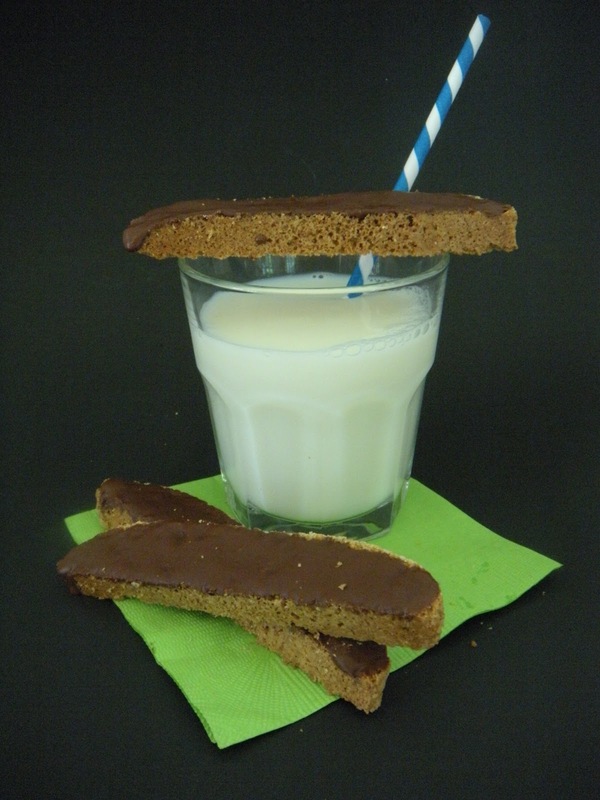 I have blogged a few biscotti recipes, and made many, many more. The original Aunt Molly, a Lo-Fat Chocolate version, yummy White Chocolate and Ginger, the ones I made for the Bloggable Wine Guy, and my mom's famous Doctor Biscotti. They are all "good". Aunt Molly made the best, and sadly even making her recipe, in her handwriting, they don't hit the nostalgia button. I know what I remember, and I have yet to duplicate it. Until....it was a typical Friday night in June a few years back. There were hundreds of baseball games happening, and the most prolific umpire of all, and his son were out officiating. The princess was busy with her social calendar and I, alone, headed to the kitchen. I had gone through a pile of magazines headed for the trash and tore out the things I thought I should try. And there in all it's wintery goodness, snowflake background and all, was a biscotti recipe. Why not. It is hands down, the very, very best biscotti ever. Period. End of story. Preheat oven to 350º. Combine flour, baking soda and salt in a bowl. Whisk to combine. Beat butter and sugar in a separate bowl with a mixer, until blended. Add eggs and anise, beat well. Add flour mixture, mix until blended. Turn onto lightly floured surface and knead. Shape into long log. Bake on greased sheet or Silpat covered sheet. Bake about 40 minutes. Cool on rack and reduce oven temp to 300º. Slice and place cut side down and bake again for about 10 minutes on each side. Cool completely on racks.